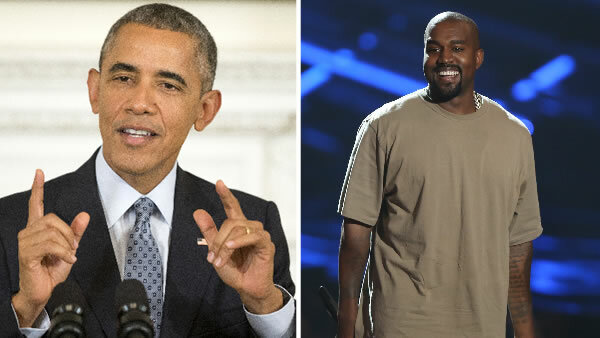 SAN FRANCISCO (KGO) -- President Obama will visit San Francisco this week and share the stage with Kanye West. This Saturday at the Warfield, the president is scheduled to appear at a Democratic National Committee fundraising concert. West will provide the musical entertainment. Six years ago, the president called West a "jackass" for interrupting Taylor Swift at the MTV Video Music Awards. If you want to go to the fundraiser, dig deep. Tickets start at $250 and go as high as $10,000.